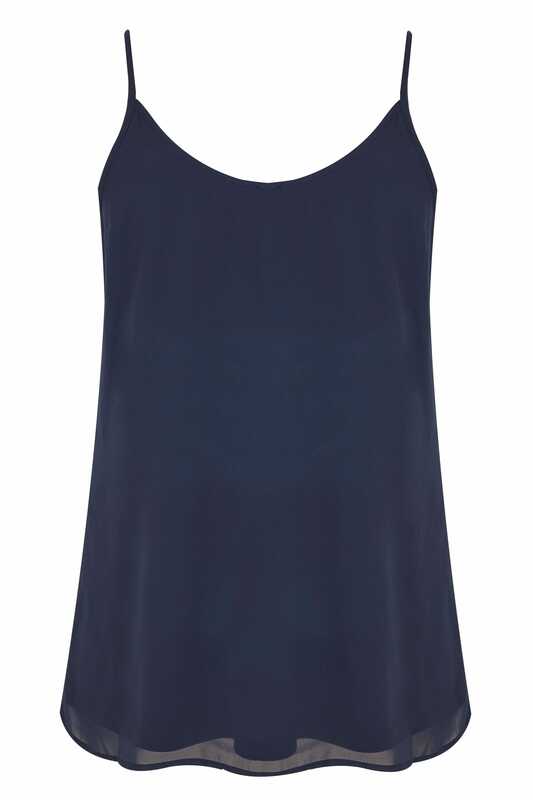 Prepare for the party season with this stunning cami top from our Luxe collection. Featuring an alluring v-neckline, it features delicate hand embellished sequin detail to the front and lightweight chiffon fabric to the back. Fully lined for added comfort, team with skinny black jeans and a pair of chic heeled sandals for irresistible evening appeal. 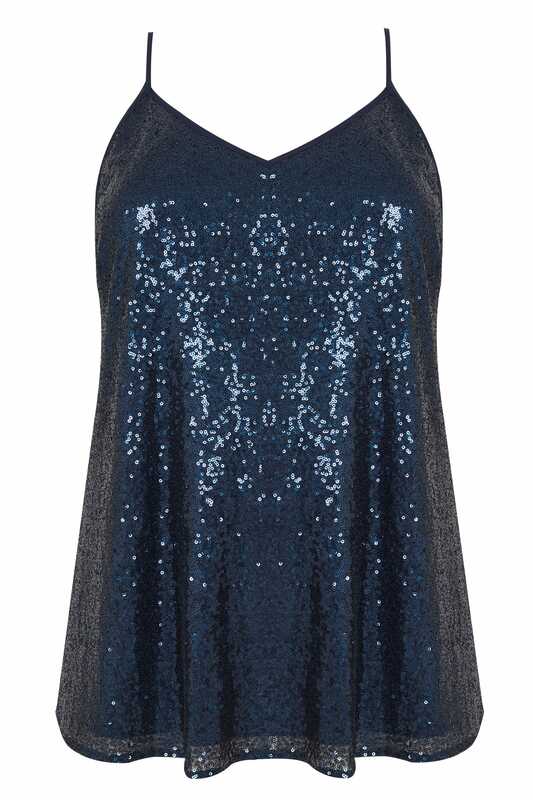 Beautifully hand-embellished, we are loving the stunning sequin detail on this top.